Shenzi. Isn`t it nice?. Wallpaper and background images in the Hyenas from Lion King club tagged: shenzi hyena. Nice. 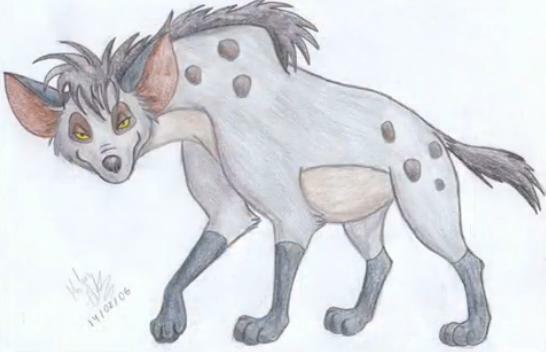 Shenzi is my favorite Hyena.